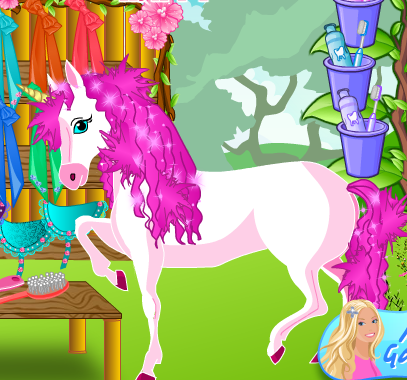 Play new game Equestria Girls Applejack Makeover for free online at our website Gamesmylittlepony.com. You can play this game in your browser, your mobile and enjoy it for free as well. 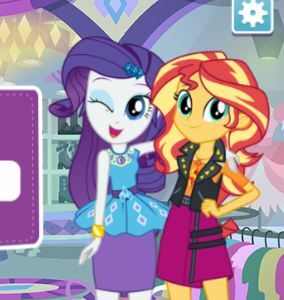 In this game, you will meet again Equestria Girls Applejack, she is very nice and simple. As you know she loves the countryside life, she chooses often the comfortable clothes. Today, she wants to change her look and needs your help. Very simple to play this game, you just use your mouse and follow the instructions in game and make her happy. In the first game, you will start the transformation process with a nourishing facial treatment, you must apply the best face cream and make her face skin nicer as baby skin. After that, you will continue to make her up with the colorful make up product. 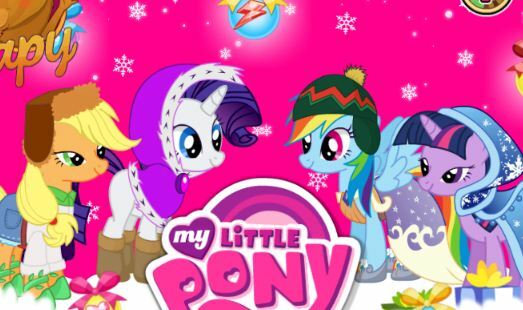 Finally, you will choose the beautiful dress, accessories and shoes for Apple Jack. 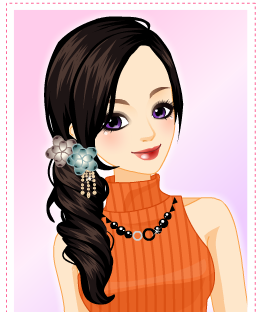 Please don't forget to take new hairstyle for her as well. 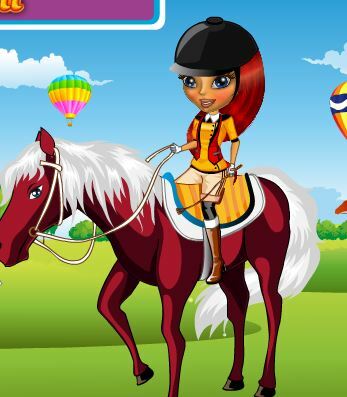 I hope that you will continue loving our website with the new games daily. Have fun!